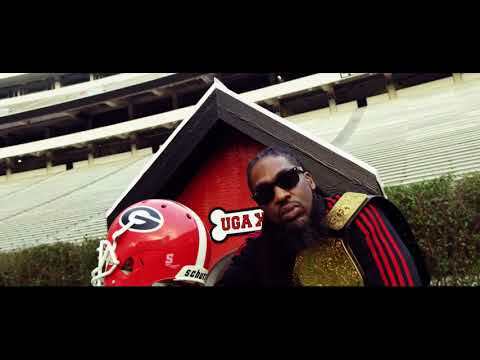 Recognized for the lyrical self-consciousness, thoughtfulness, and sincerity he injects into his otherwise standard approach to Dirty South rap, Pastor Troy stood out among the masses of up-and-coming Southern MC trying to break out nationally in the early 2000s. Born Micah LeVar Troy on November 18, 1977, in the College Park suburb of Atlanta, GA, he grew up under the influence of his father, Alfred Troy, a principled man of Haitian descent who is a former drill instructor turned pastor. Street culture, and specifically rap music, also influenced Pastor Troy when he was a teenager at Creekside High School and, later, a student at Payne College. 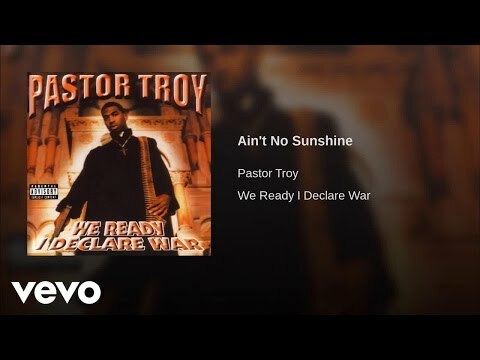 Pastor Troy made his recording debut in 1999 with We Ready - I Declare War, an underground album released by Madd Society Records. "No Mo Play in G.A.," a Master P dis, drew attention to the album and earned Pastor Troy some initial notoriety. 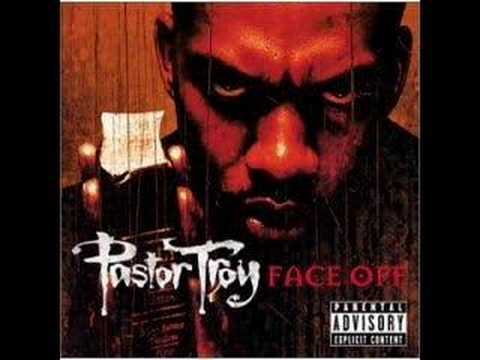 A pair of subsequent underground albums -- Book I and Pastor Troy for President, both released in 2000 -- set the stage for Pastor Troy's major-label debut, Face Off (2001). 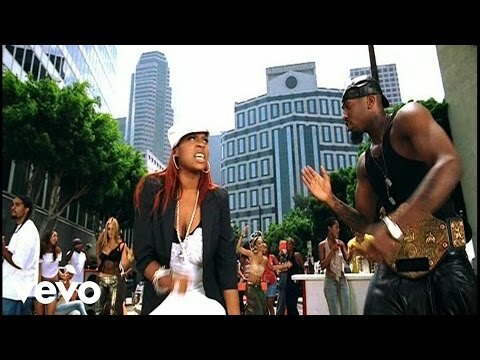 Released by Universal Records, the album was led by the non-charting single "This tha City" and included previously released material (e.g., "No Mo Play in G.A."). Also in 2001, the Pastor Troy-affiliated group DSGB (i.e., Down South Georgia Boyz) made its debut on The Last Supper, released by Khaotic Generation Records. 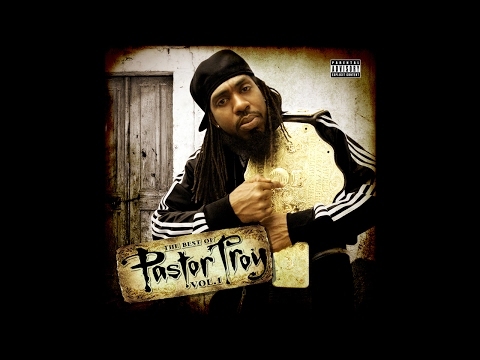 Pastor Troy's second album for Universal, Universal Soldier (2002), was his most successful. The album, his first comprised of entirely all-new material, boasted a couple Timbaland productions, including "Are We Cuttin'," which was released as a single. Lil Jon also produced a few tracks ("Who, What, When, Where," "For My Hustlaz," "If They Kill Me"). 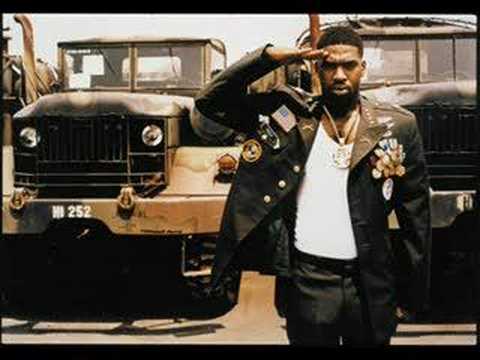 Universal Soldier charted at number 13 on The Billboard 200, while "Are We Cuttin'" broke into the The Billboard Hot 100 (number 96) -- both career highs for Pastor Troy. 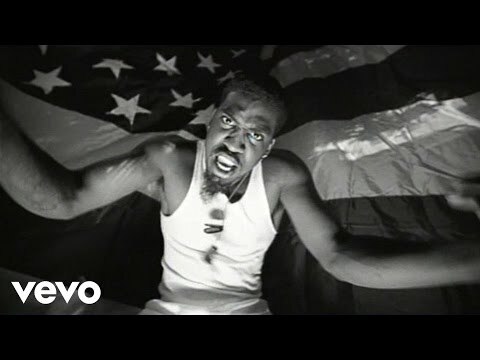 By Any Means Necessary (2004), the follow-up album, and "Ridin' Big," its lead single, couldn't match the commercial success of the previous go-round, and consequently Pastor Troy and Universal dissolved their partnership. Once again an independent rapper, Pastor Troy began releasing a variety of albums at a fast rate: Face Off, Pt. 2 and Hood Hustlin': The Mix Tape, Vol. 1 were released in 2005; Stay Tru, By Choice or by Force, Down South Hood Hustlin, and Atlanta 2 Memphis in 2006; and Tool Muziq in 2007. Book Pastor Troy for shows and concerts at Heavy Rotation booking agency. Worldwide Bookings with HR Booking. Pastor Troy Booking, Book Pastor Troy. Book artists like Pastor Troy, Pastor Troy booking agent, contact Pastor Troy email, Pastor Troy manager, Pastor Troy management for concerts, bookings, biography, pictures, videos. 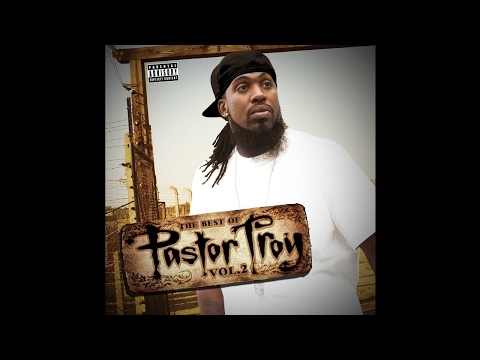 Pastor Troy may be available for your club shows, private party, festivals or other events.